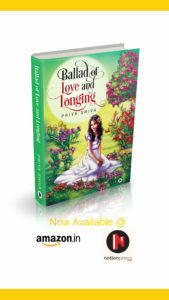 God created your life and you are in charge to color it to make it beautiful. This line has a deeper meaning than you all think. The joy and happiness in your life is in your hand. Life gives you back when you take it in control and live it with that optimism. I made a colorful breakfast today with Lemon Sevai, Coconut sevai and beetroot coconut chutney..
We make rice sevai or rice noodles at home using rice flour but you can use store bought sevai to make this Lemon Sevai. It is easy to prepare and my family loves it. 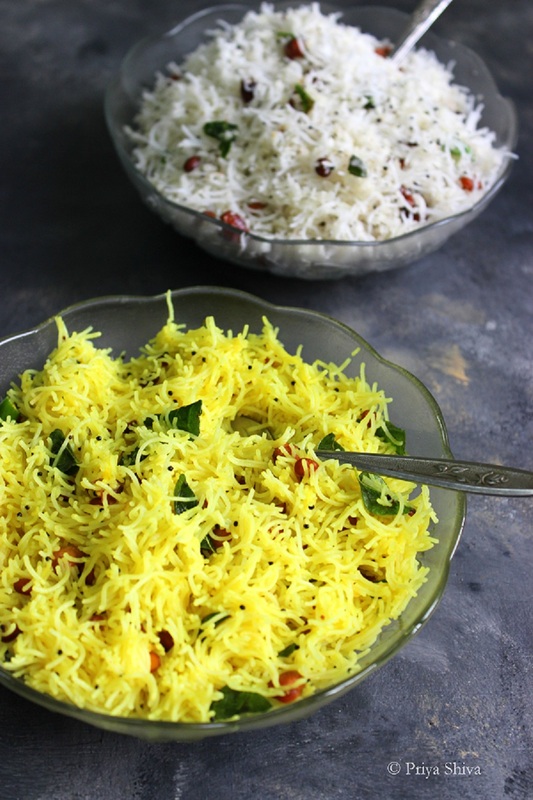 Click here to coconut sevai recipe. 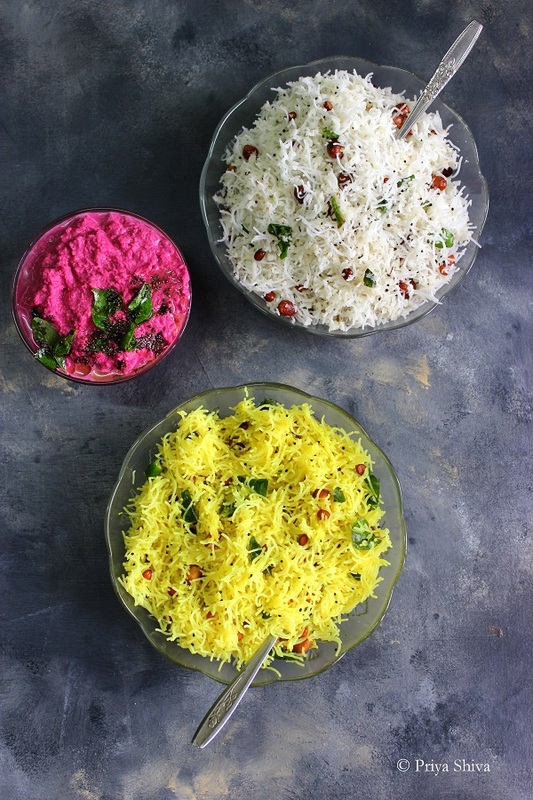 I have served Lemon Sevai with beetroot chutney and you can click here for the recipe. 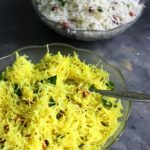 So, check out the detailed recipe for Lemon sevai today and wish you all a happy colorful week ahead.. Boil 4 cups of water in a pan. Once water starts boiling, remove from flame and add rice noodles in it. Let it soak in this water for 5 minutes. Drain the water and set aside. Heat oil in a frying pan and add mustard seed and a pinch of asafoetida. When mustard seeds crackle, add peanuts and white lentil and saute till lentil turn brown. Add chopped ginger, chopped green chilies, curry leaves and saute for few seconds. Now add cooked rice noodles, turmeric powder, salt to taste and mix well. 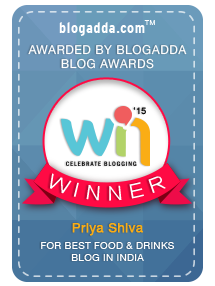 Its a wow recipe Priya!Bookmarking this!